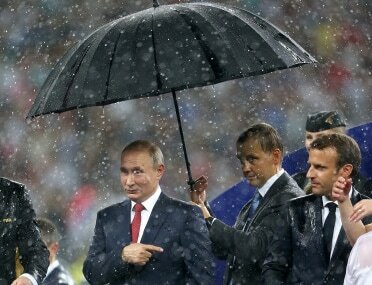 Russian president Vladimir Putin got an umbrella to himself during the post-match ceremony of the FIFA World Cup final on Sunday, while other leaders got soaked in rain. 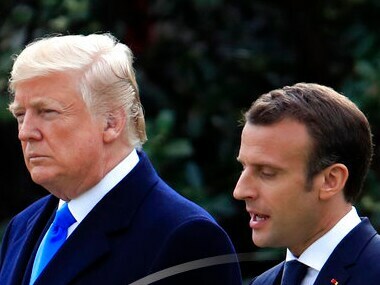 French President Emanuel macron is on a three-day state visit to the United States. He met US President Donald Trump and first lady Melania Trump upon his arrival in Washington on Monday. 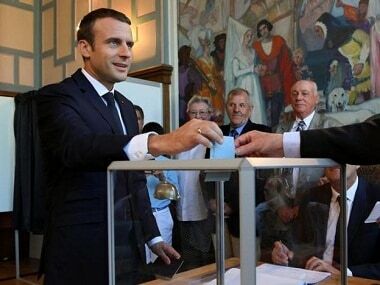 Facebook accounts were created to conduct surveillance on Macron campaign officials as he sought to defeat Marine Le Pen in the election.